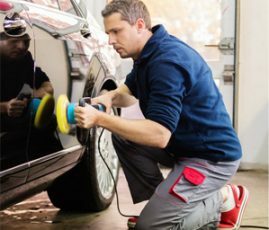 When it comes to your vehicle’s unique requirements, we are the best in the business! We have an extensive range of services that we provide our customers to ensure you are back on the road in the fastest time possible. We don’t mess around. 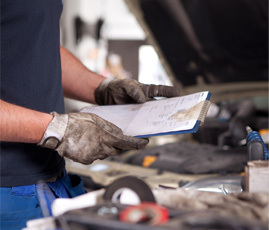 At the heart of the Auto Connection business and team, we pride ourselves on providing you the absolute best for your vehicle. 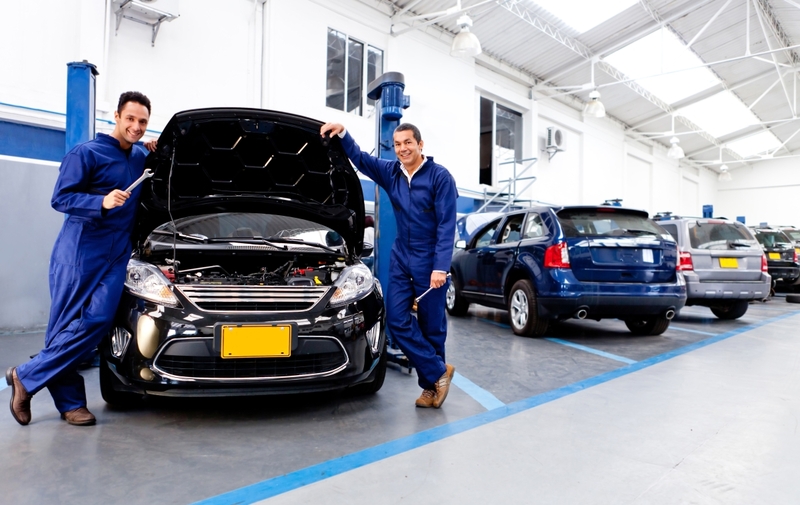 By adhering to the Auto Connection company values, you will have total peace of mind knowing that your vehicle is in the best hands possible. We care about your safety on the road, which is why we’re here to ensure the most secure and comfortable possible driving experience for you. 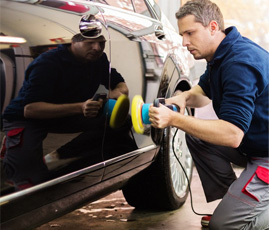 We understand our client’s needs and requirements due to our experience with long standing client satisfaction in dealing with any type of vehicle needs. We have an experienced team who provide customers with exceptional service and professionalism. We are truly second to none in the industry. 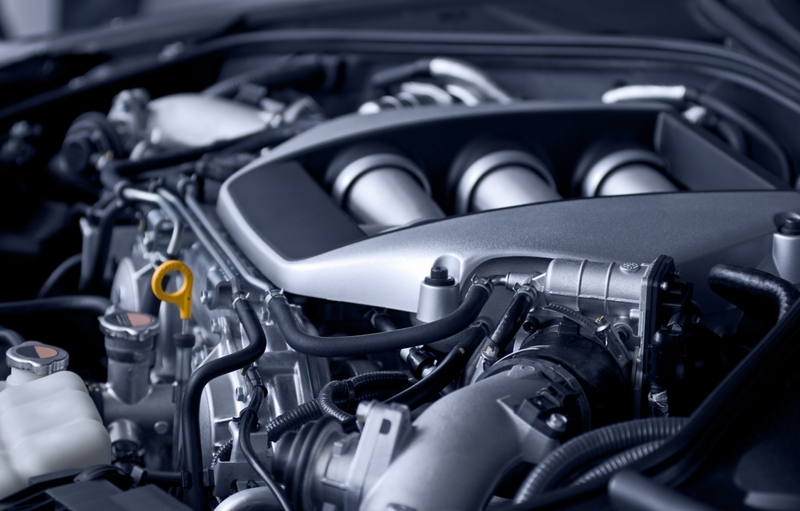 From battery services to brake repairs, and engine tunings to tyre services, Auto Connection offers a large range of automotive repairs to suit your individual requirements. 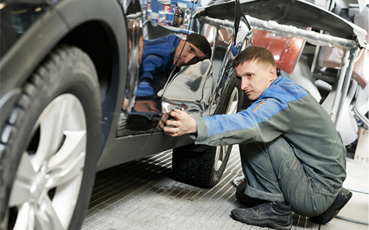 Our experienced team are specialized in all European and Japanese vehicles. Our extensive services offered in Auckland as follows: WOF – While you wait, Air Conditioning, Auto Electrical Repairs, Battery Services, Brake repair specialists, Cambelts, Computer Diagnostics, Cooling System, Clutches, Diesel repairs, Engine tunes, Electrical System, Exhaust, Full mechanical repairs, Fuel System, Petrol repairs, Radiators, Servicing, Starters, Suspensions, Transmission (Manual-Auto), Tyres and Warranty repairs. We also pride ourselves in Obligation-free Quotations. 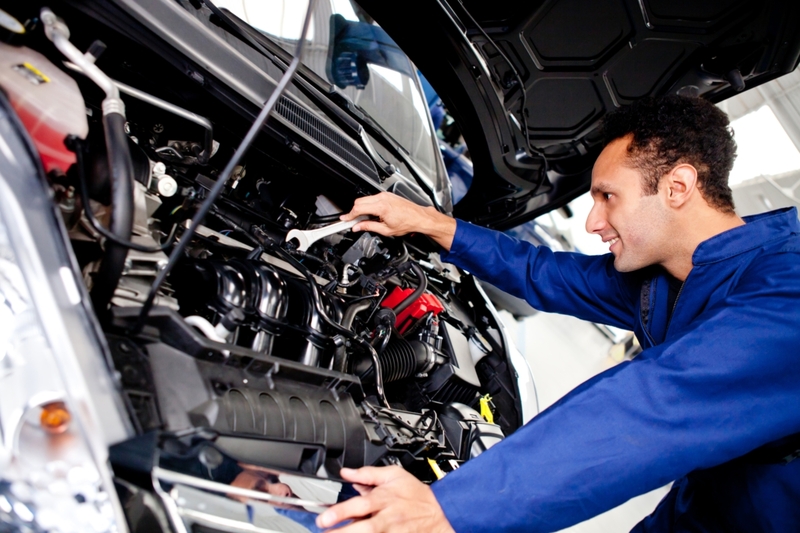 At Auto Connection, the automotive repair shop in Auckland, everything that our team offers is done at the highest level workmanship and professionalism. We provide a friendly, hassle free service so that you can get on with what you need to do. 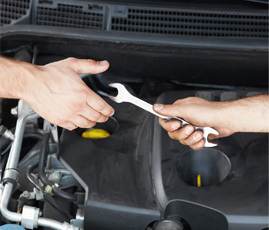 Our focus is on providing a quality and prompt auto repair services at all times. We’re here to ensure your safety on the road and provide you with a speedy and painless experience, all without breaking the bank. It’s safe to say that Automotive repairs in Auckland don’t come any easier than this. 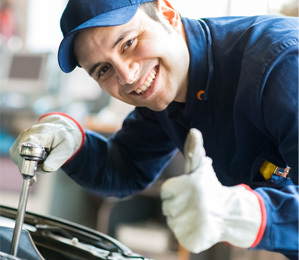 Choose Auto Connection for your next auto repair and your car will love you for it.